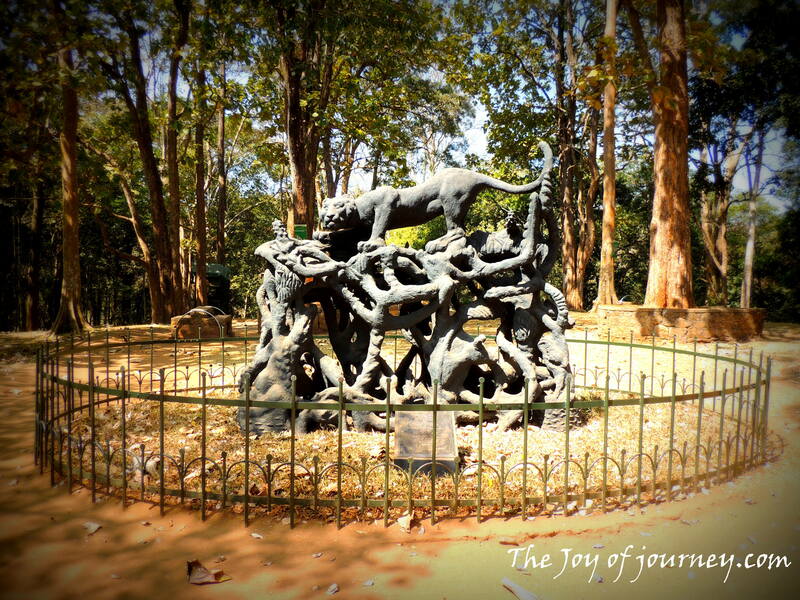 Statue of Tigers at periyar Tiger reserve park. You must be thinking why we put heading as try your luck..!! yeah cause our didn’t worked..!! 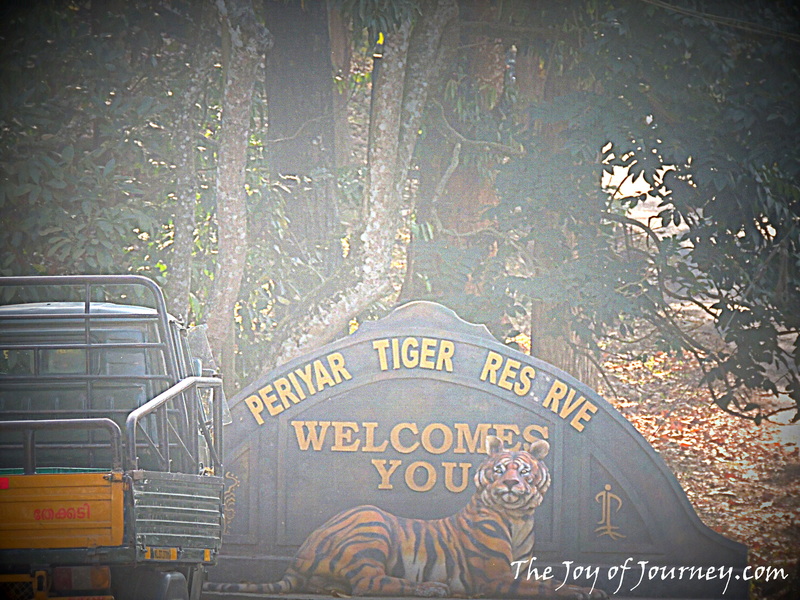 we were so exited on our trip to Periyar Tigar Reserve,kerala that we might see a tiger but we didn’t notice any.you may try your luck out there.Anyways but if you want to wildlife sanctuaries in kerala Periyar Tigar Reserve is a must place to visit.Its, one of the most popular destination in south India and also popular wildlife tour destination.We got to see variety of Birds,Sambar,Elephant and Tiger.Periyar national park is basically located in Thekkedy,in kerala. 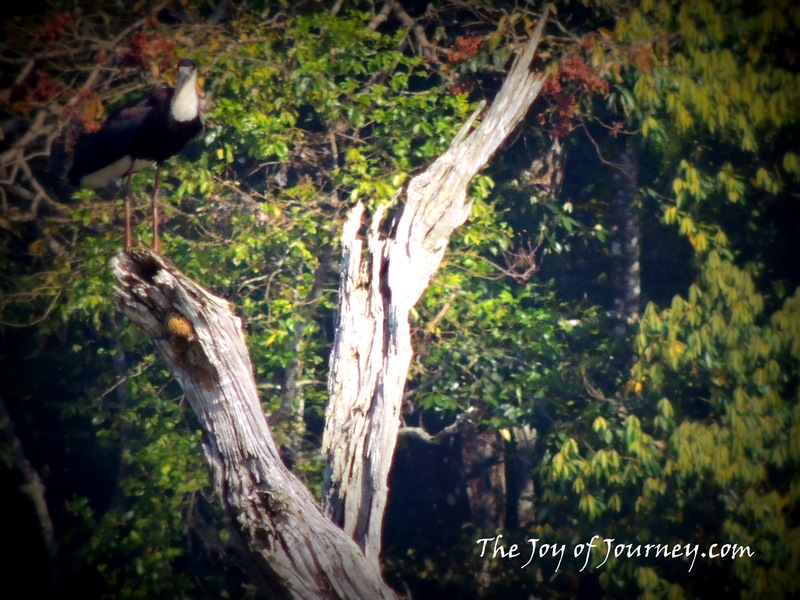 At the entrance Periyar national park. 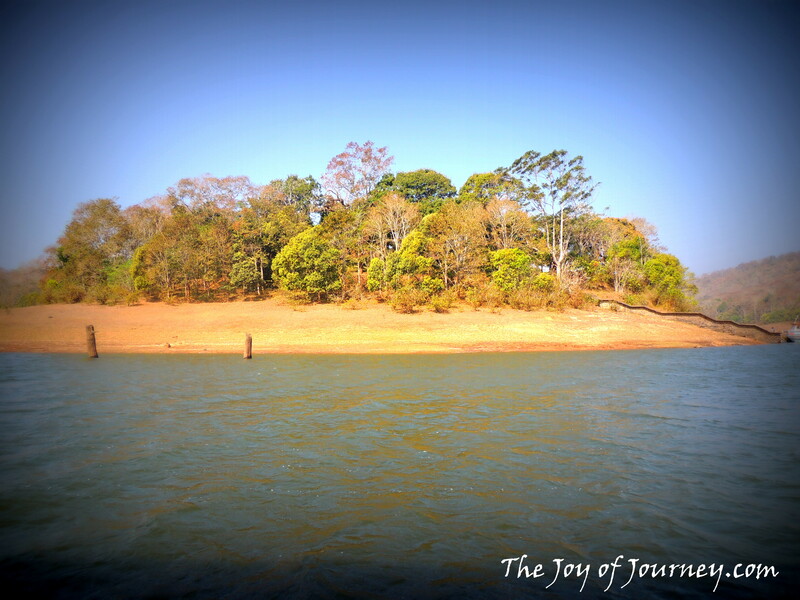 we reach at the spot early morning,it was approx 30 km walkable journey surrounded by greenery, scenic beauty of flura and fauna.I just love the environment it was beautiful .They have boat trips rounds one after another for almost 90 min.The boat was the only way to locate the animals around the lake.the scenic beauty of the lake was just amazing.we were eagerly looking around here and their and expecting to see Tiger but we were disappoint that we couldn’t find any tiger. 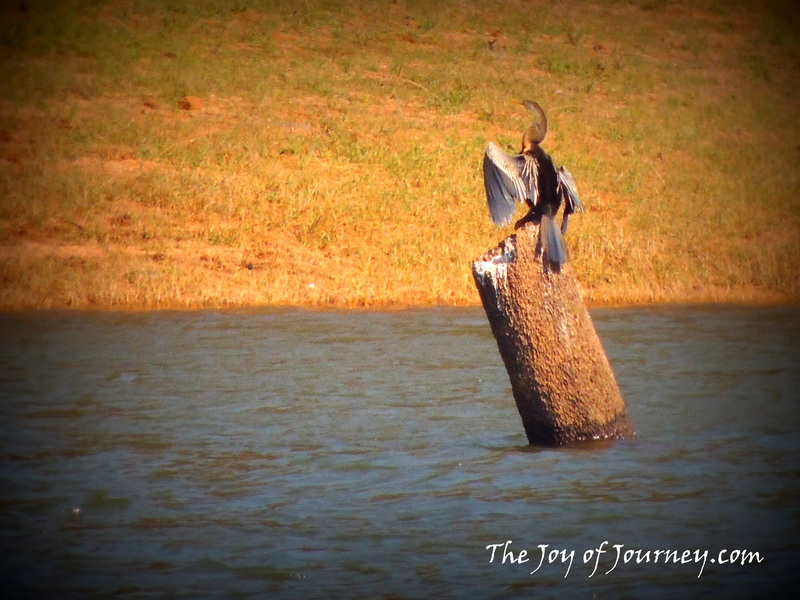 Luckily we spotted a group of elephants,wild bisons and rare birds including a kingfisher.It was a wonderful experience to take this safari ride. 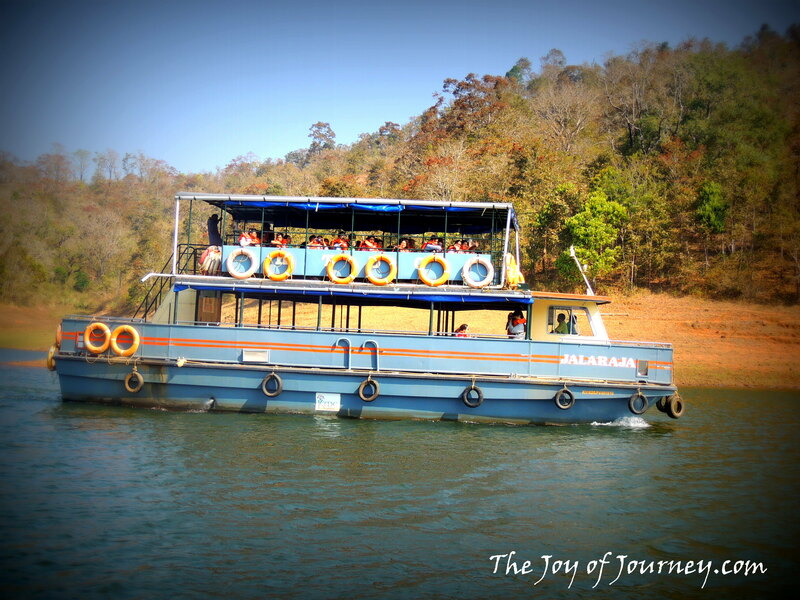 Boat ride at periyar national park. Ready to fly high so high..!! In the morning the boat ride starts at 7,9,11 AM and 2,4 PM in afternoon.Entry fees for park is rs.25 for Indians and Rs.300 for Foreigners. 2.Do not wear dark color cloths,were such a color which can blend in to nature. 3.carry raincoats if you are going in rainy season. Thank you for reading our Travel Dairy..!! We welcome you any feedback,suggestion.